In an interview with the Times of London published Monday, President-elect Donald Trump called the North Atlantic Treaty Alliance “obsolete,” sparking alarm among other NATO members. The comments were especially worrisome to many in the West given the intense scrutiny of Trump’s ties to Russia —both substantiated and unsubstantiated. 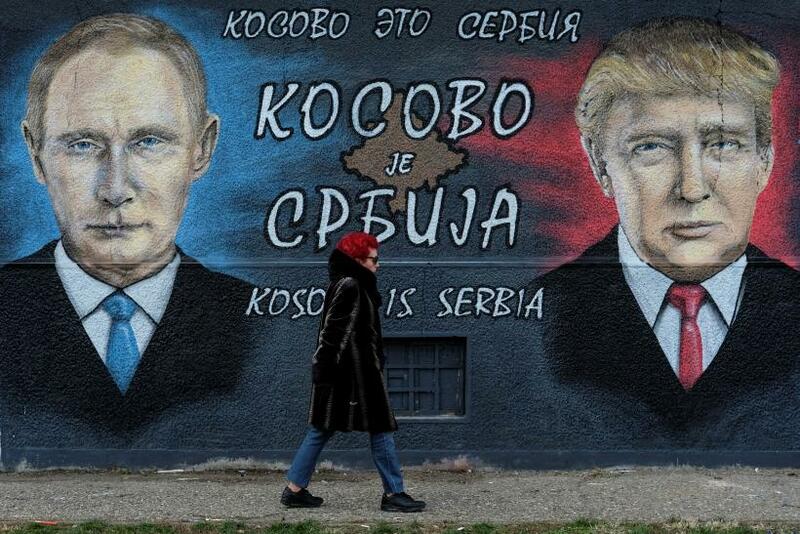 The Times interview marked yet another instance of Trump’s veering away from decades of nearly unconditional U.S. support for its allies in the pact—namely, Canada and most of Europe, including his current wife’s country of Slovenia, formerly part of the Soviet state Yugoslavia. On the campaign trail in July, Trump told the New York Times that he would not fulfill obligations outlined in Article 5 of the treaty creating NATO, which stipulates that “if a NATO ally is the victim of an armed attack, each and every other member of the alliance will consider this act of violence as an armed attack against all members and will take the actions is deems necessary to assist the ally attacked.” The article has been invoked only once in the treaty’s more than half-century history, following the Sept. 11, 2001 terrorist attacks on the U.S. When Sanger asked if newer members of the bloc — including former Soviet states facing threats of power-grabs from Russia similar to the violent political turmoil rocking Ukraine — could expect American military assistance in the event of an attack by President Vladimir Putin's Kremlin, Trump said the answer would depend on financial matters. “And if not?” Haberman asked. Officials in Moscow didn’t appear to hear Trump’s lax stance on defending NATO allies and maintaining the bloc’s power. Following the imposition of new U.S. sanctions against Russia in December, related to allegations that hackers in the country had tampered with the American presidential election, a Kremlin spokesperson said, according to Reuters, that Russia didn’t expect a swift rejection of NATO’s expansion in the East by the incoming U.S. president. Will Trump Lift Sanctions On Russia?